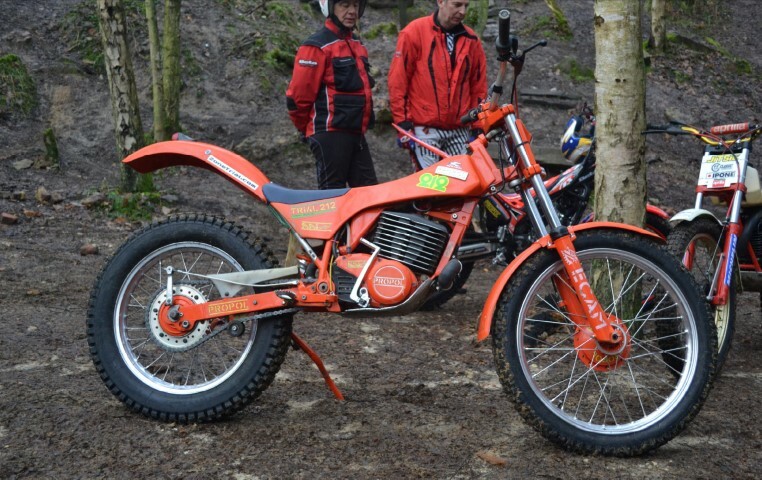 CLASSIC TRIAL MAGAZINE ISSUE 20 – TIME FOR A BREW! It’s that time again for all the subscribers to Classic Trial Magazine, Yes Issue 20 should be dropping through your letterbox early week and inside you will find all your Classic Trials News, Action, Events, Tests and so much more for you Classic – Retro addicted trials junkies who need the motorcycle fix. It’s time for a brew a beer or maybe a wine for the ladies so park your feet up sit back and enjoy the read! Costa Brava 2 Day – We travelled to Spain for a sun filled weekend in late 2016. Bill and Mick Wilkinson – Superbly written by the Trials Guru – John Moffat. BSA – Ducati – John Hulme and Phil Disney go Head to Head! Mick Whitlock – The first ever story of this motorcycle builder. Logs – Sammy Miller shows us how it should be done. South – 1971 New Years and Don Mountstevens Trials. Tony Davies – A reflective look at the famous Brothers. Heath – Propol Fantic Special. Plus all the regular features – Remember it’s only Trials!! 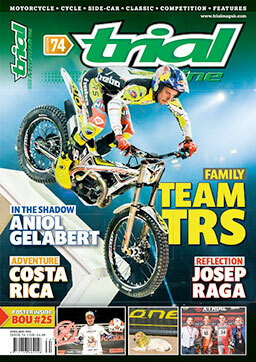 Remember Classic Trial Magazine is only available on subscription. Subscribe On-Line – Its Easy – It’s so easy to subscribe just go to www.trialmaguk.com and yes it’s an all English website. 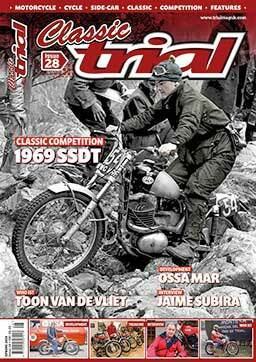 Classic Trial Magazine on the Internet – Why not download the App. Yes it’s available across all platforms.